60% Ployester & 40% Rayon. Accuratre 1in graph forduplicating, altering and scaling up patterns. 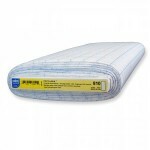 Patterns forcraft projects and altering apparel patterns. 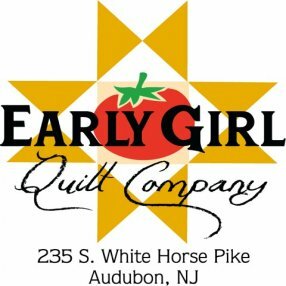 Early Girl Quilts is your local quilting, sewing, and crafting space specializing in high quality quilt fabrics and notions. We offer a schedule of fun and informative classes taught by the best teachers!